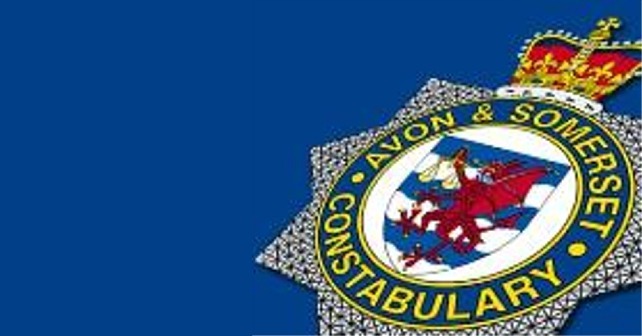 Emergency services have finished their work at the scene of this morning’s fatal collision in Somerset and the M5 has now fully reopened. The motorway was closed in both directions between Junction 24 Huntworth and Junction 25 Taunton following the collision between a HGV and six cars at around 08:30. The female driver of one vehicle and a male passenger of another died in the incident. “This was a horrific incident which has tragically claimed the lives of two people and injured several more. Our thoughts are very much with their families and friends during what is an extremely difficult time. I’d like to thank the emergency services personnel who have been working hard at a complex scene to ensure a thorough investigation was carried out and the road was cleared as quickly as possible. While I appreciate how disruptive the road closure was, I’m sure people will understand our need to establish exactly how this happened. The M5 in Somerset is expected to remain closed during the evening rush hour following a seven-vehicle collision in which two people died. The collision happened just after 08:30 on Thursday 13 September. A HGV and six cars were involved in the incident on the Southbound M5 near to Junction 24, Huntworth. The motorway was closed in both directions between Junction 24, Huntworth, and Junction 25, Taunton, while a well-rehearsed multi-agency operation was underway. The Northbound carriageway reopened at about midday. The Southbound carriageway remains closed while emergency services carry out a detailed examination of the scene and recover the vehicles. “Our thoughts are with the family and friends of those who have lost their lives or been injured on the M5 today. While I appreciate how disruptive the road closure is I’m sure people will understand our need to carry out a thorough investigation to establish exactly how this happened. Northbound has reopened however Southbound will remain closed for a few more hours, likely over rush hour. Traffic trapped within the closure is still being released at the rear of the queue. A multi-agency operation is underway on the M5 in Somerset following a fatal collision. “We were called just after 08:30 on Thursday 13 September to a collision involving a HGV and several cars on the Southbound carriageway near Junction 24, Huntworth.